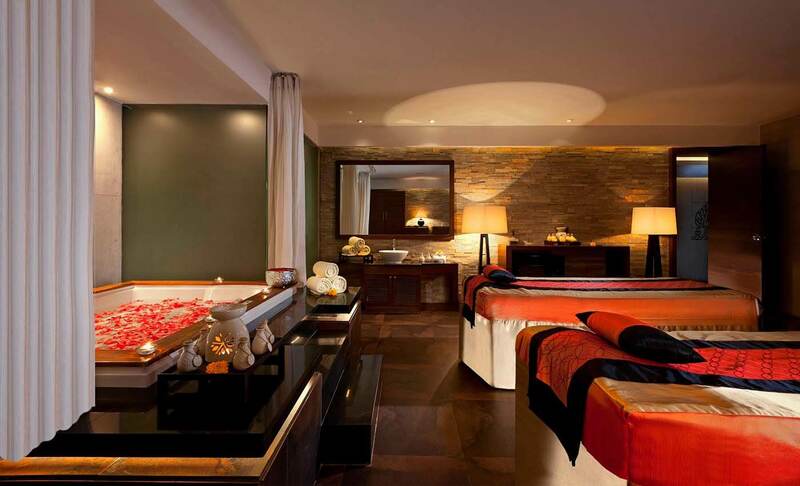 Valentine’s Day is the perfect break for spas and salons as gifts of beauty and wellness fit so well with the business. And, one gets the extra chance to treat your clients’ added special. While Valentine’s Day is only a single day, we think one can use the break to entice clients during the whole month of February. 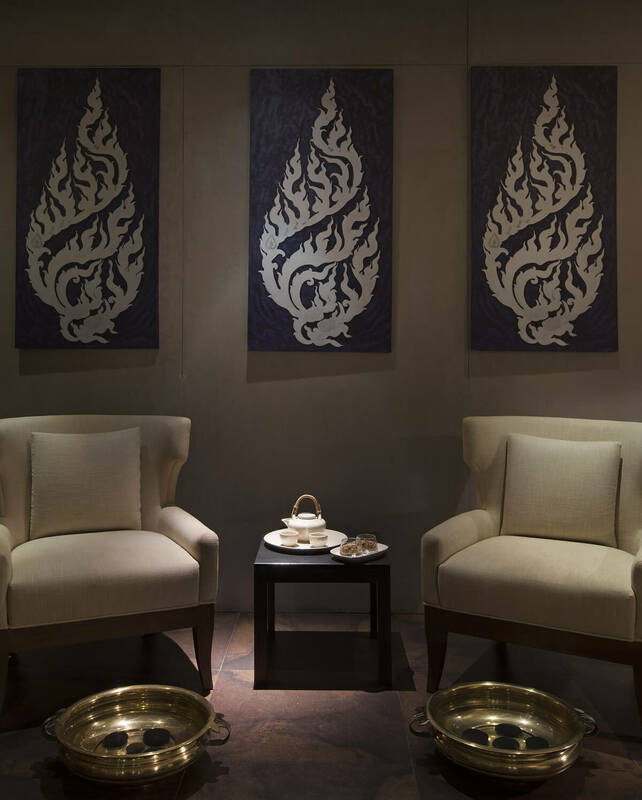 So, Shine Spa for Sheraton at Sheraton Grand Bangalore Hotel at Brigade Gateway brings you ‘a sweet romantic escape’ this Valentine’s Day. Benefit any of the signature Shine Spa Couple rubdowns this February and allow us to bring your love alive with free access to our Jacuzzi which is handcrafted to one’s liking with rose petals and a room lit up with candlelight. 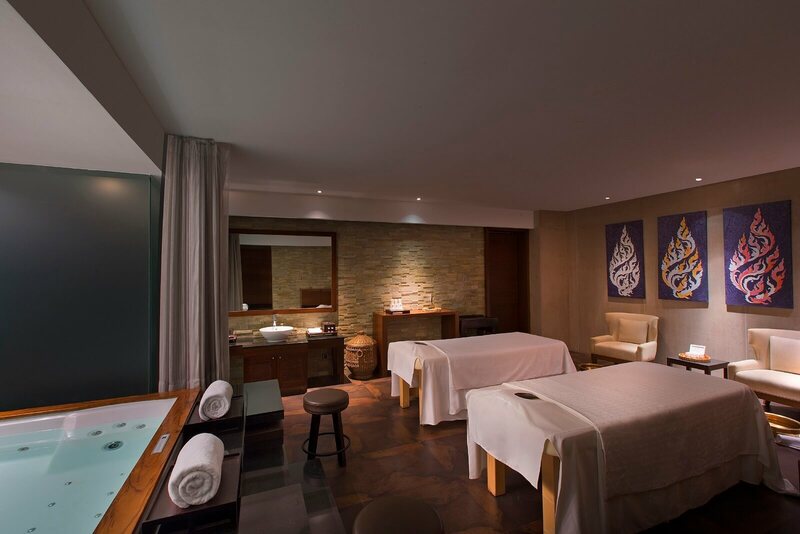 Rank wellness this February, and allow us to fuss over the details of it. 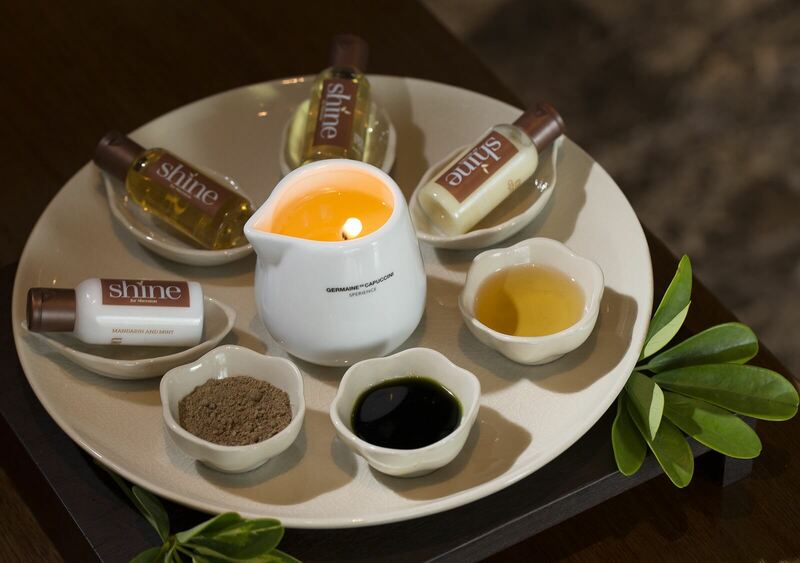 Come and discover Valentine’s Day-inspired spa treatments at Shine Spa for Sheraton and fall in love all over again this Valentine’s Day! The special offer is only accessible all through the month of February 2019 and we are sure you don’t want to miss this prospect! Hurry up couples.